The Space Exploration Gallery will occupy 550 sq m and feature approximately 30-40 exhibits across four main zones. 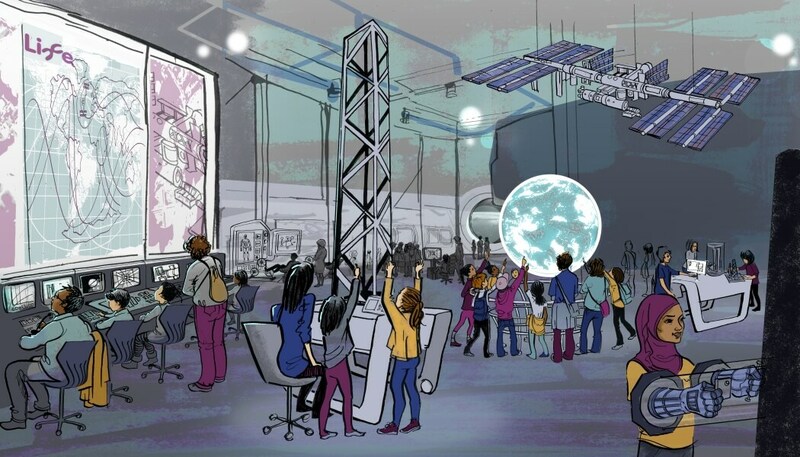 Using a mix of interactive exhibits and Life’s state of the art digital planetarium, the gallery will build on years of experience of engaging the public with space science and the stars. The gallery’s core messages will include the vastness of space, how humans study space from earth, how space research relies on skilled people and innovative technologies (including in the north east of England), and how space exploration has given rise to industries essential to modern life. Paragon Creative and KCA London have a strong track record of delivering design and build projects at UK science centres. 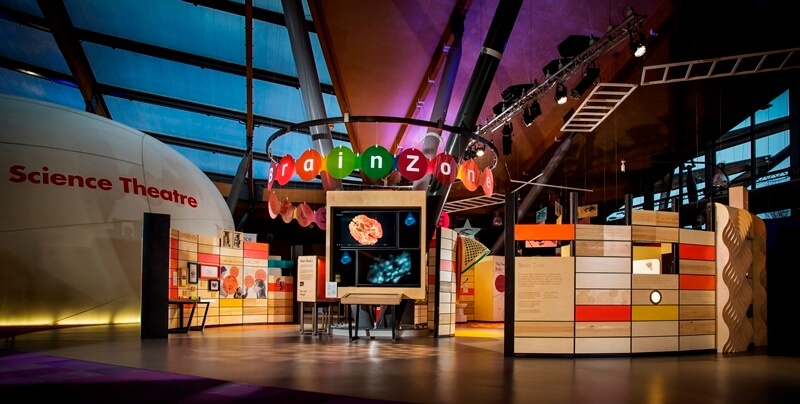 Working in partnership, they successfully delivered the Brain Zone exhibition at Life Science Centre in 2016, and they are currently working on a major interactive gallery at another UK science centre due to open in early 2019. Both companies are known for creating highly themed and highly interactive exhibition environments. 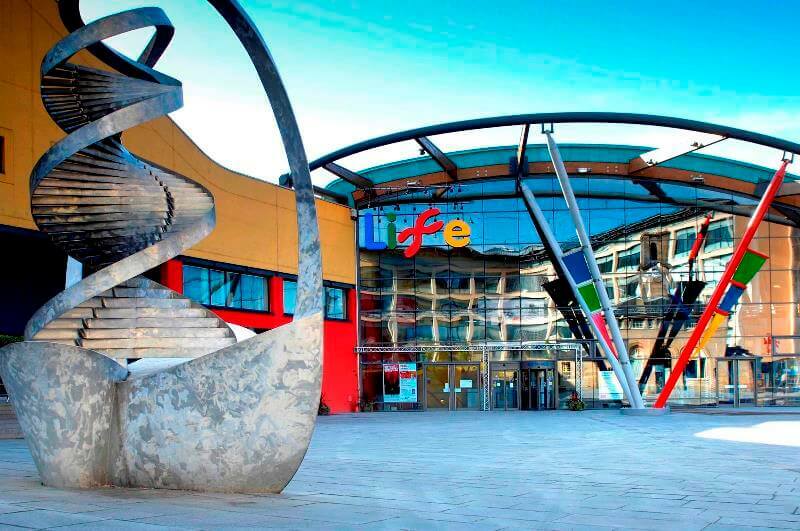 Life recently received a £2.6m funding boost from the Inspiring Science Fund, a partnership between the Department for Business, Energy and Industrial Strategy (BEIS) and the Wellcome Trust. The Space Exploration Gallery will form a key part of Life’s Creative Explorations initiative, aimed at growing science capital in the North East through community outreach and engagement. Paragon Creative is a leading fit-out contractor, interactives provider and scenic art specialist, able to provide these elements as part of an integrated exhibition fit-out service. The company is based at a single site in York and has over 30 years of experience delivering exhibitions for museums, heritage and science centre in the UK and worldwide. KCA London are specialist consultants in design, learning and operations for museums and attractions. Formed in 2008, KCA work to deliver exceptional audience experiences in museums, science centres, visitor centres, exhibitions, Expos and attractions around the world. The Space Exploration Gallery will be primed for launch in May 2019.